The Rumours began a few months ago, one we covered here on consoledeals.co.uk, about a valve console dubbed the steam box. 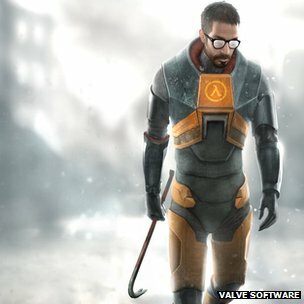 Well, it seems the rumours are quite accurate, valve posted an ad seeking applicants for the position of industrial designer with a job description stating that Valve was frustrated by the lack of innovation in the computer hardware sector and wanted to change the state of affairs. Whilst this has got me rather excited, it is not yet clear what gadgets valve will be producing but the advert does suggest a competitor for the Xbox 360 and PS3, more likely the next generation of consoles in fact. How do you feel about Valve potentially entering the Hardware sector? Will they see massive success or be a major disappointment? Share your thoughts below or on our Facebook page!